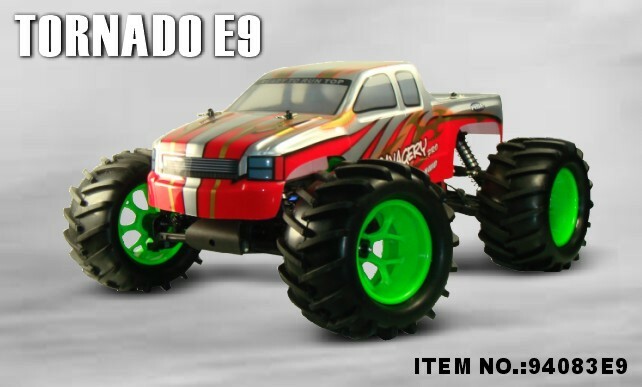 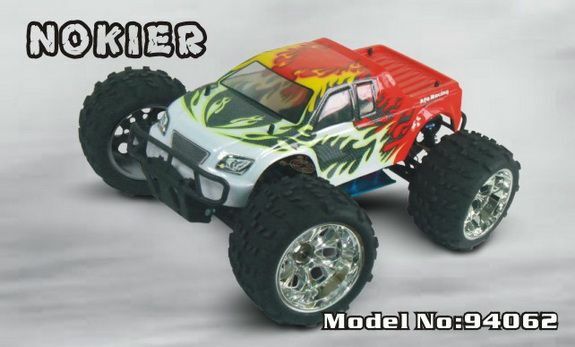 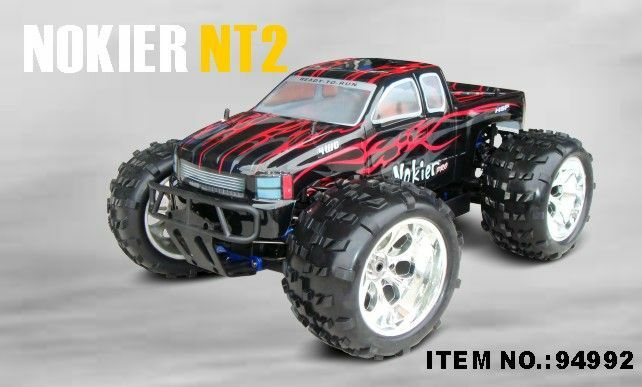 The 1/8th Scale Electric Powered off-road Truck is designed by our professional enginners.Both the brushless Motor and brushless ESC are equipped on the Truck.We believe the superior quality and reasonable price will attract more and more customers attention. 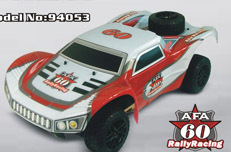 The 1/8th Scale Electric Powered Rally Car is designed by our professional enginners. 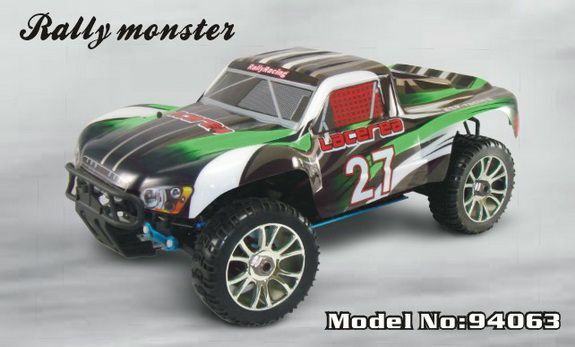 Both the brushless Motor and brushless ESC are equipped on the Rally Car.We believe the superior quality and reasonable price will attract more and more customers attention. 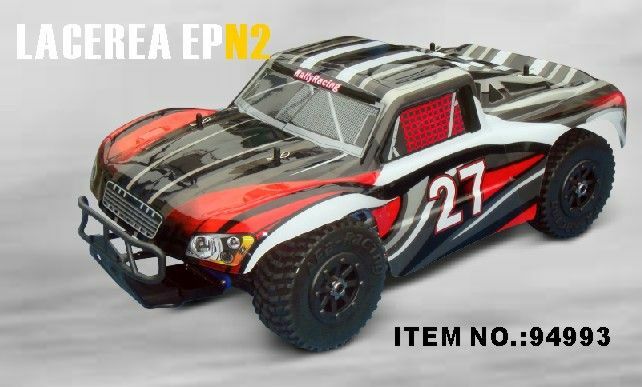 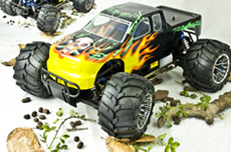 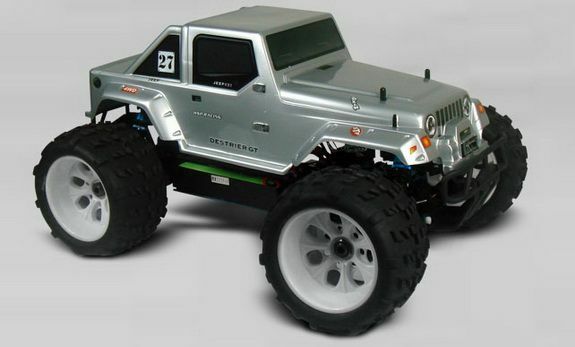 The 1/8th Scale Electric Powered Off-road Jeep is designed by our professional enginners.It is not only with the features of truck but also has the beautiful designed Jeep body.Both the brushless Motor and brushless ESC are equipped on the Jeep.We believe the superior quality and reasonable price will attract more and more customers attention.